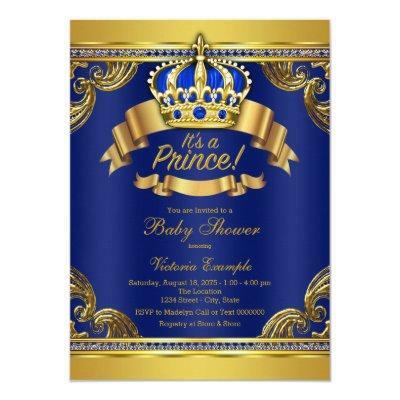 There are plenty of ways to customize your baby shower invitation. 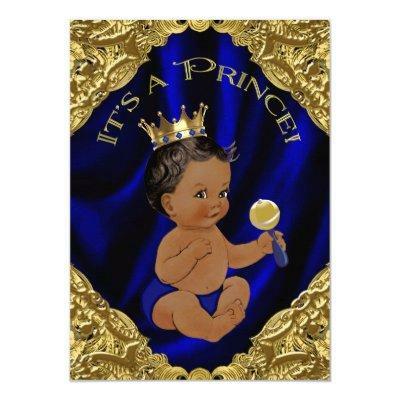 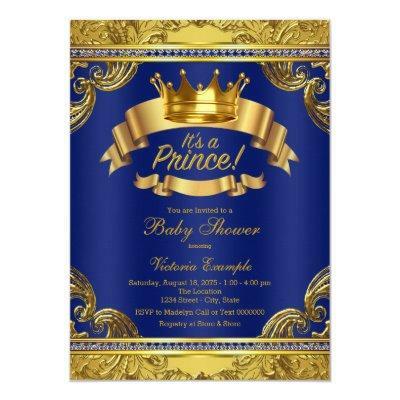 This Little Prince Baby Shower Invitations, Royal Blue Card offers a good base to start with. 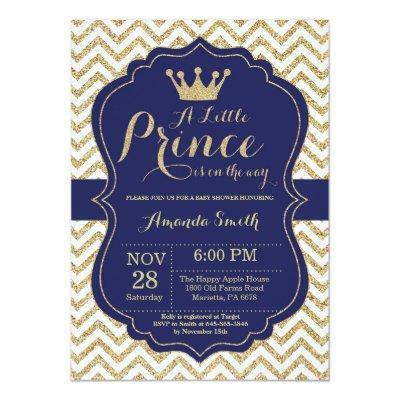 Edit the text, graphical elements and colors on most of the invitations you see on the site. 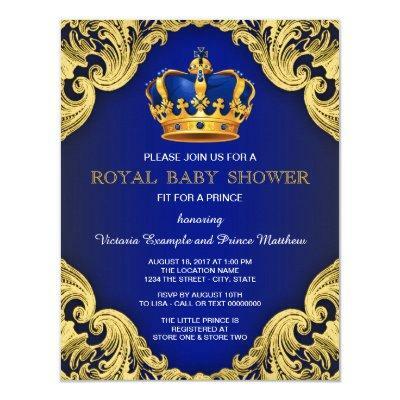 Each invitation easy to personalize, affordable even before you apply the discounts and professionally printed. 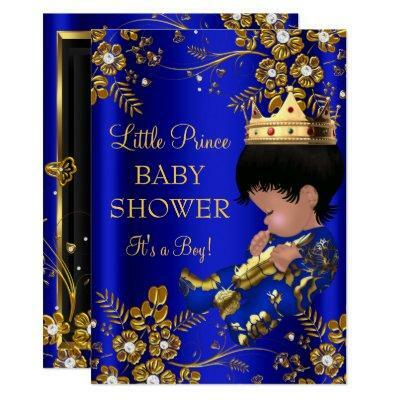 Find the right invitation for your baby shower. 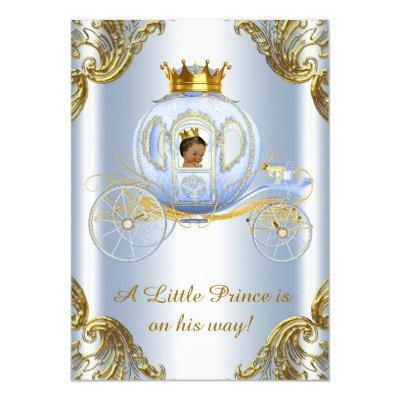 This Little Prince Baby Shower Invitations, Royal Blue Card can also be found in the following collections. 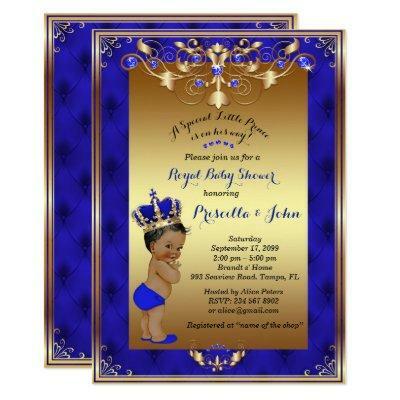 Browse other matching baby shower invitations that fit with this Little Prince Baby Shower Invitations, Royal Blue Card.